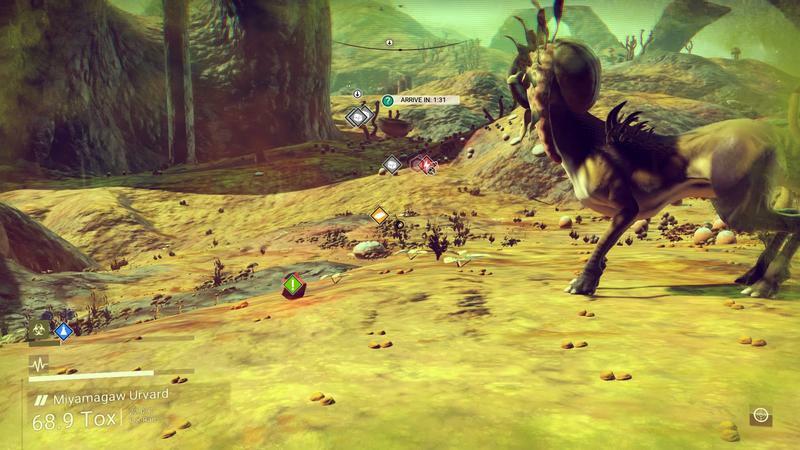 No Man’s Sky hit PlayStation 4 and PC almost two years ago with a weird, hollow thud. 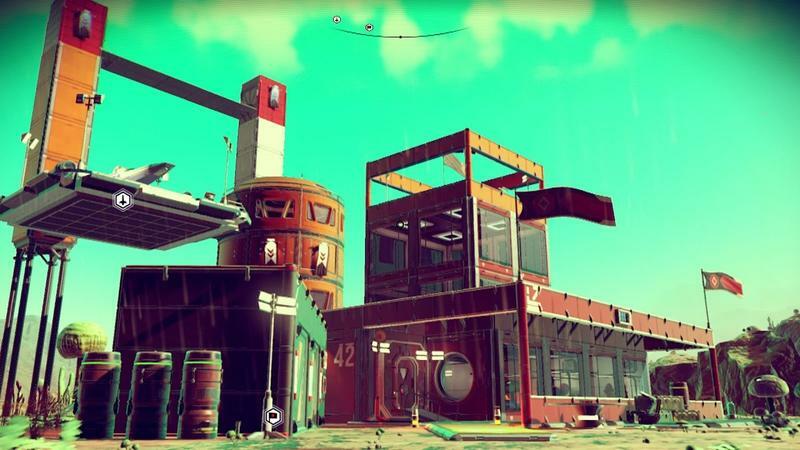 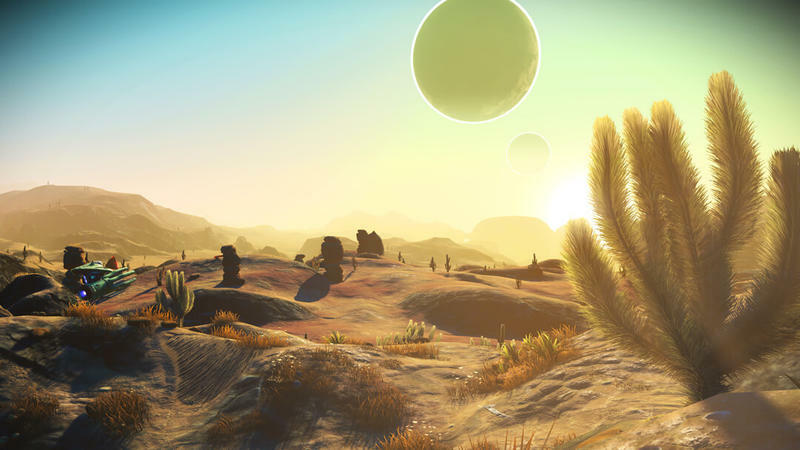 Despite having a strong start, many gamers found themselves quickly bored of the randomly-generated worlds and frustrated by the lack of multiplayer – something game director Sean Murray hinted at during development. 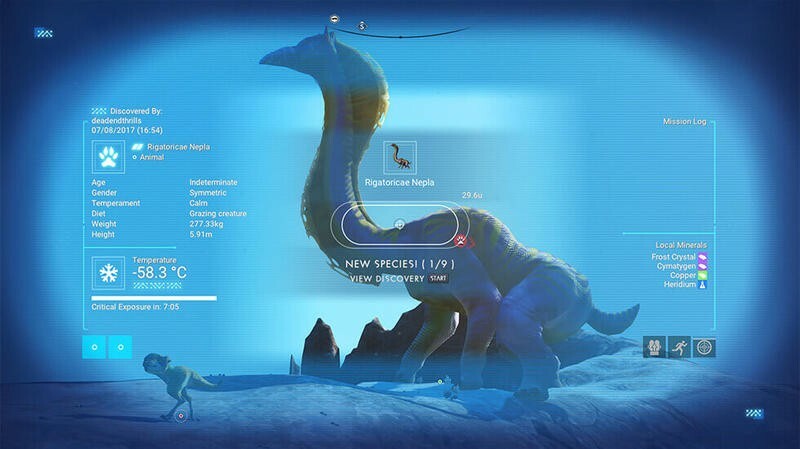 Now the game is getting a huge update that promises to be a dream come true for lapsed No Man’s Sky fans. 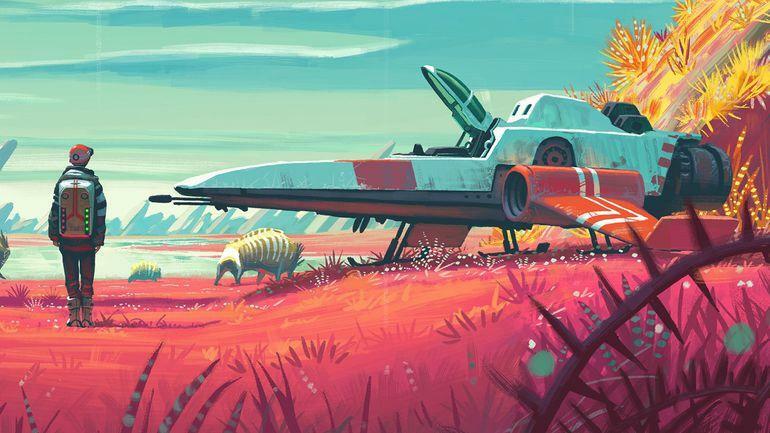 Finally, No Man’s Sky is getting proper, full-fat multiplayer just in time for its release on Xbox One. 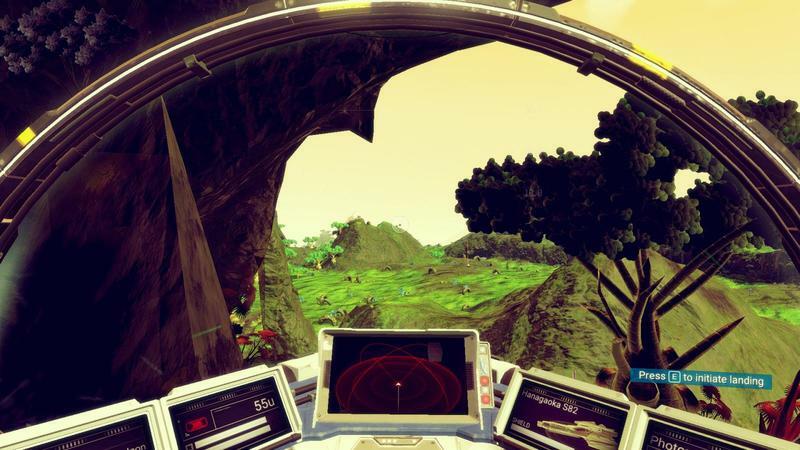 In a post to Microsoft’s Xbox Wire, Hello Games lead Sean Murray offered up some hint of what we can expect. 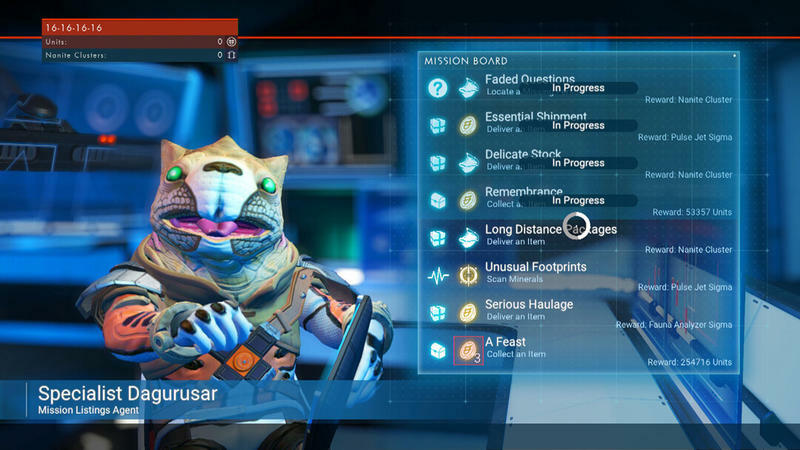 “We are busily working on Next for No Man’s Sky, but wanted to share a little news from behind-the-scenes. 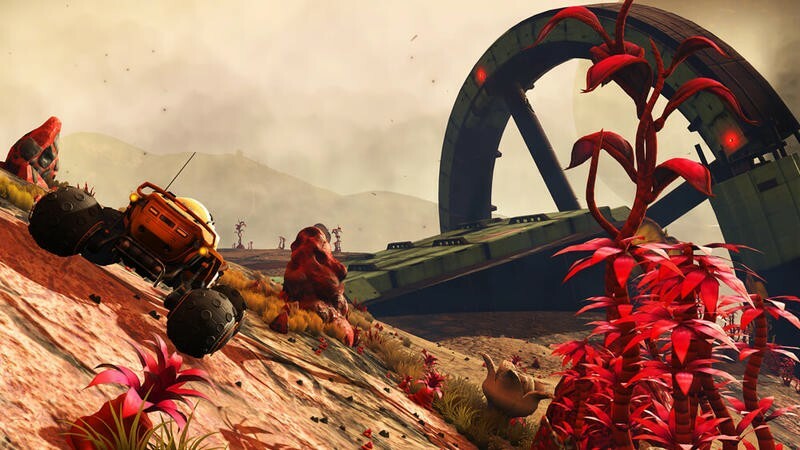 Today, we’re letting people know that you’ll be able to play No Man’s Sky as a full multiplayer experience with your friends in Next,” Murray said. 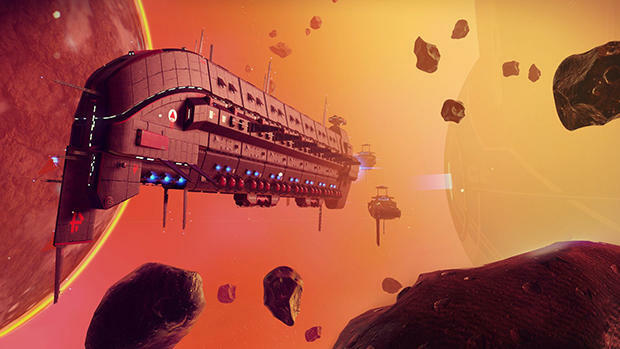 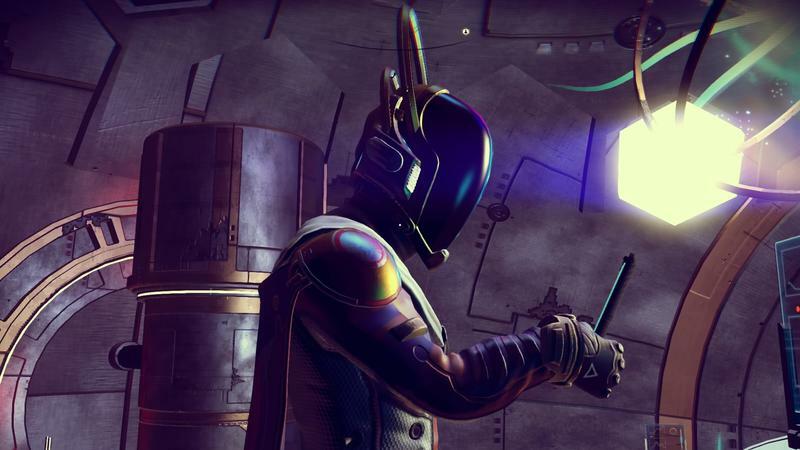 The team has been playtesting multiplayer for six months and Murray says we can expect a pretty different experience than the one No Man’s Sky players are used to. 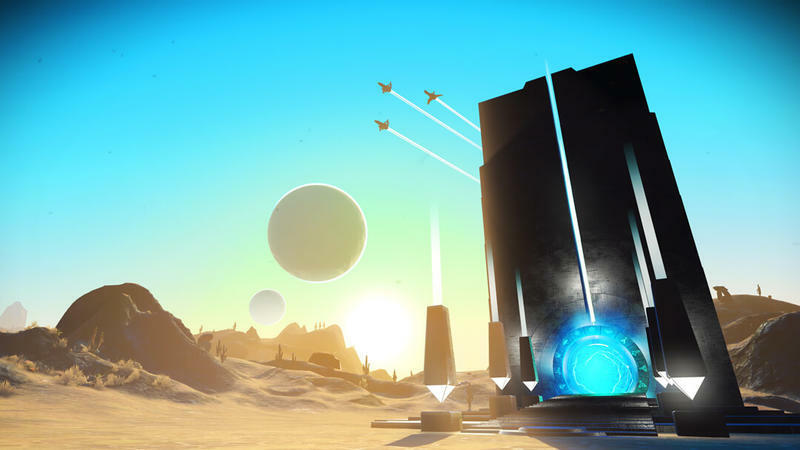 The multiplayer, part of the game’s upcoming update, entitled “Next” will likely hit PlayStation 4 and PC at or near the same time the game launches on Xbox One. 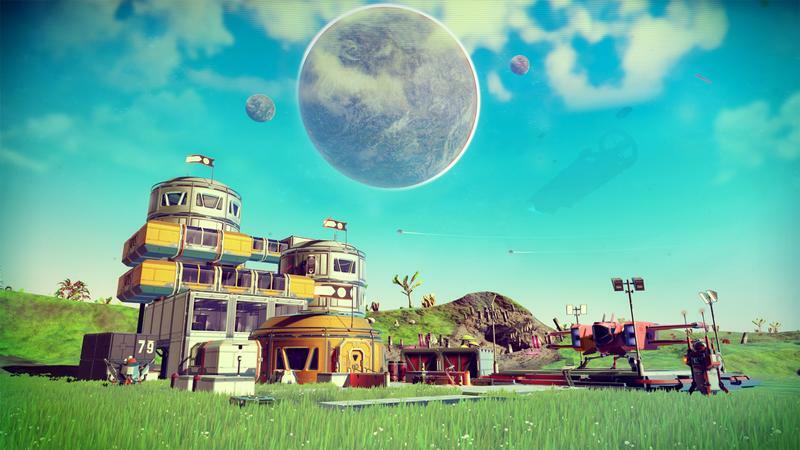 When it hits Xbox One, though, Xbox gamers can look forward to the content of all the major updates so far as well as the “Next” update. 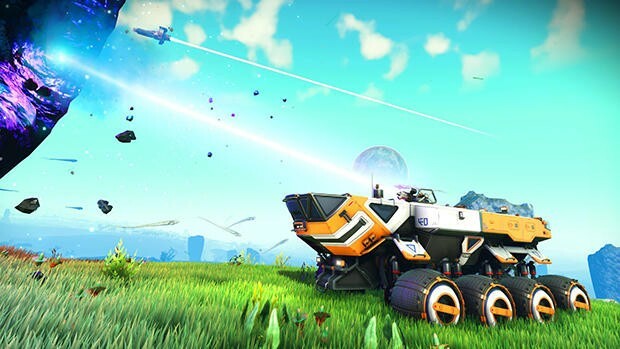 Murray hints in the post that there’s more to the update than multiplayer, but that alone promises to be huge. 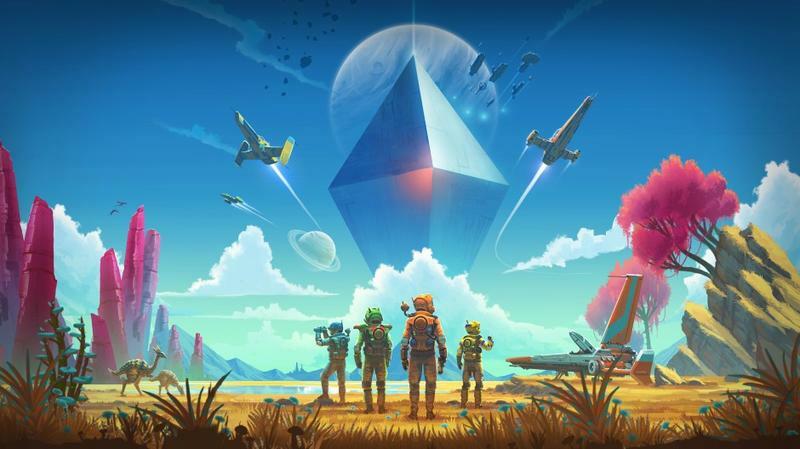 His description of the multiplayer aspect reminds me of Sea of Thieves, another content-lite game saved by its multiplayer aspect. 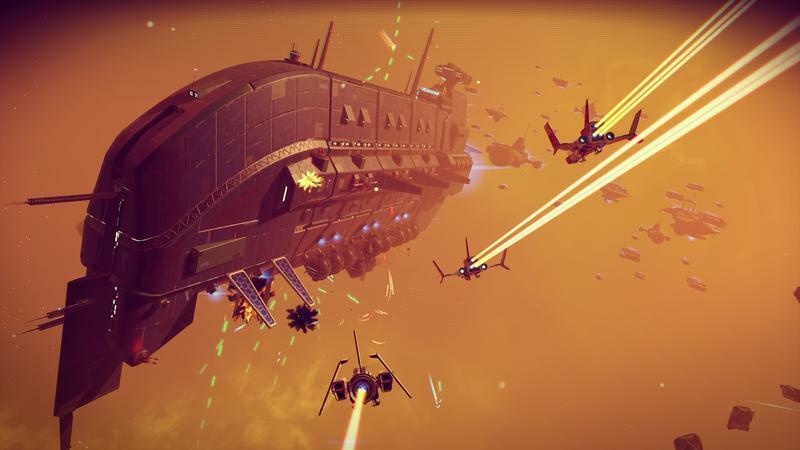 I’ve poured tens of hours into Sea of Thieves thanks to the time I’ve spent crewed up with friends. 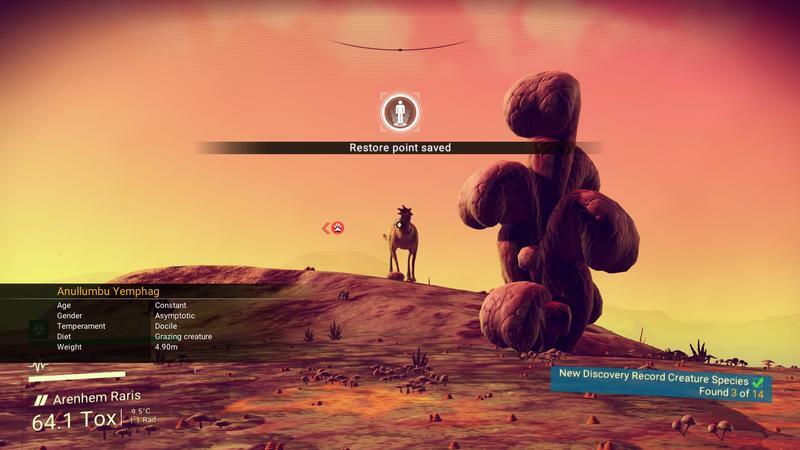 I said before the game launched in 2016 that exploration on its own only holds so much sway over players. 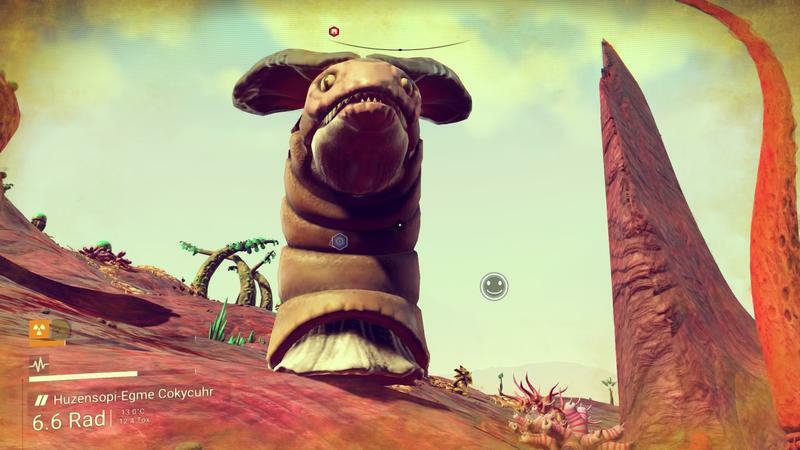 You can only see so may new things before they all start looking the same. 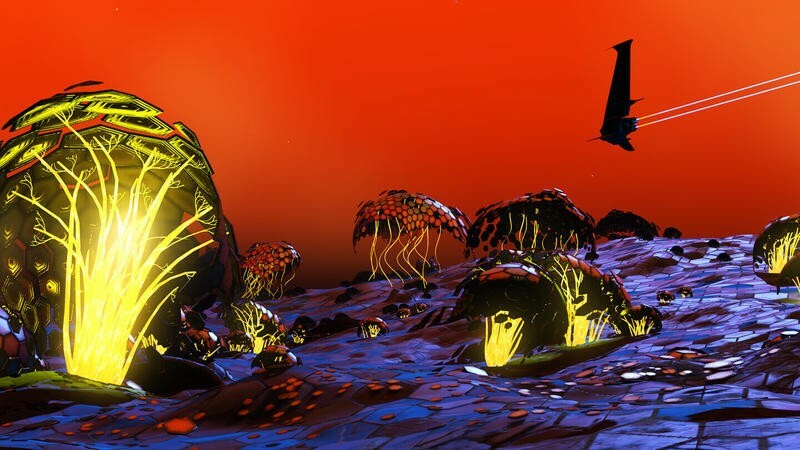 If you’re in league with some fellow explorers, though, you’re on an adventure that isn’t about exploration, but is instead facilitated by exploration. 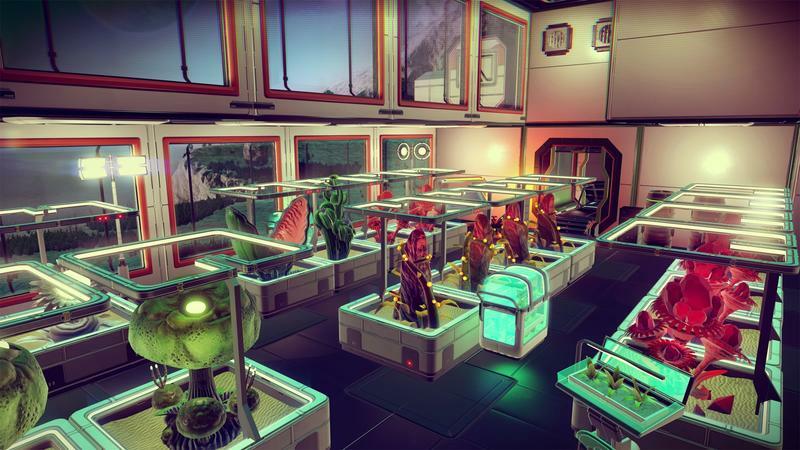 Finding new places is just part of the fun when there are other players. 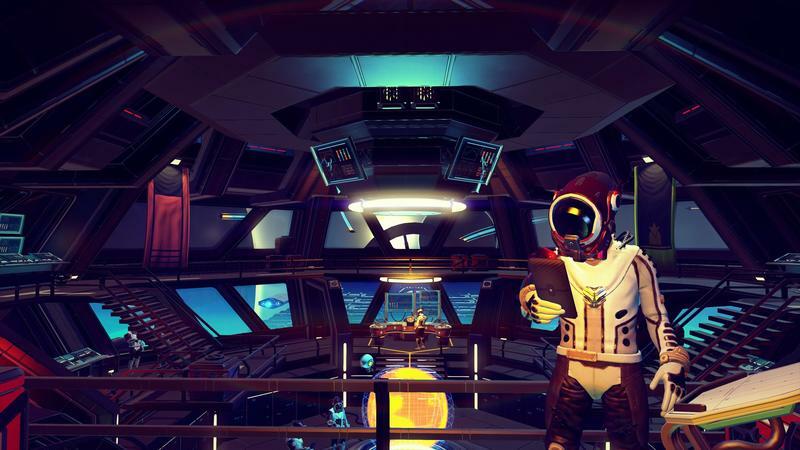 Multiplayer – proper multiplayer – could be the lightning rod Hello Games needs to make No Man’s Sky really work. 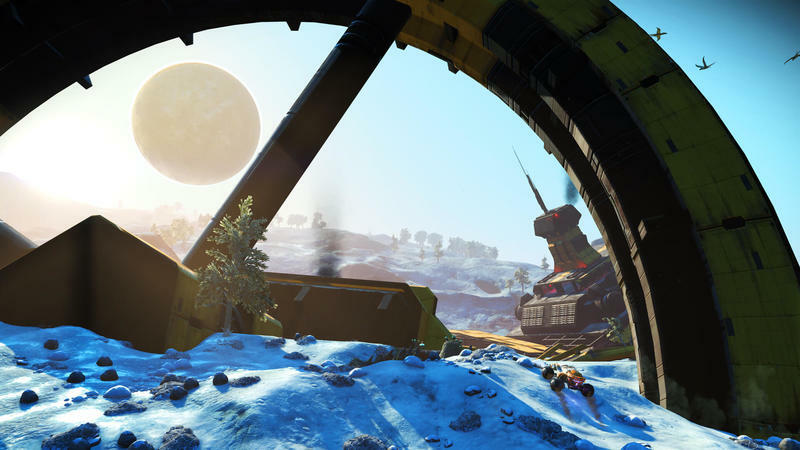 No Man’s Sky hits Xbox on July 24, 2018.